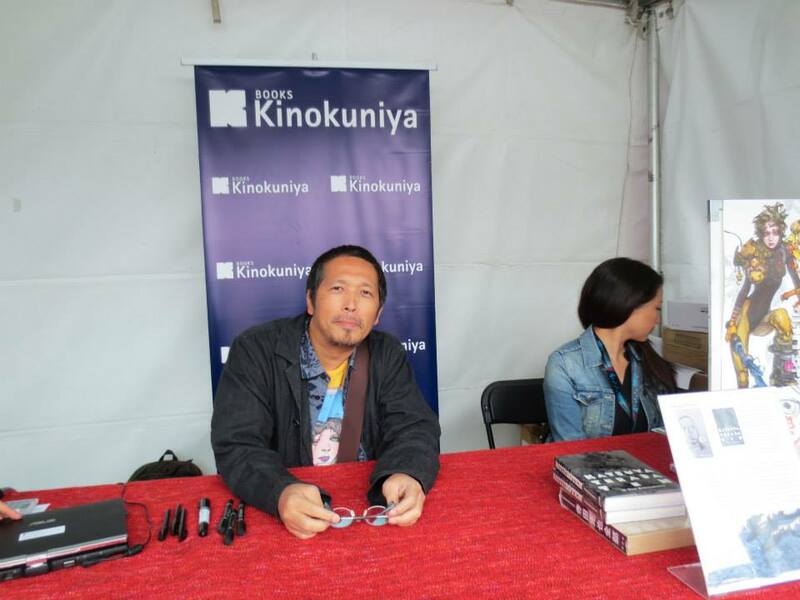 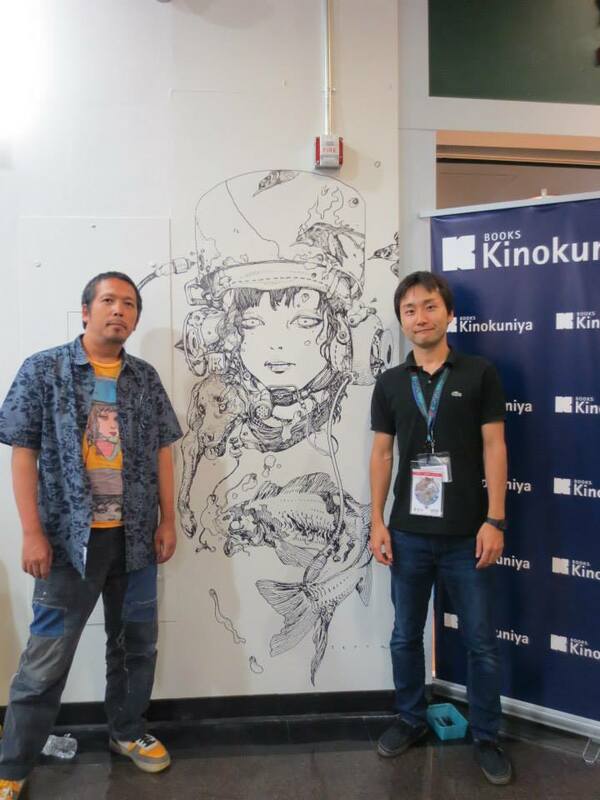 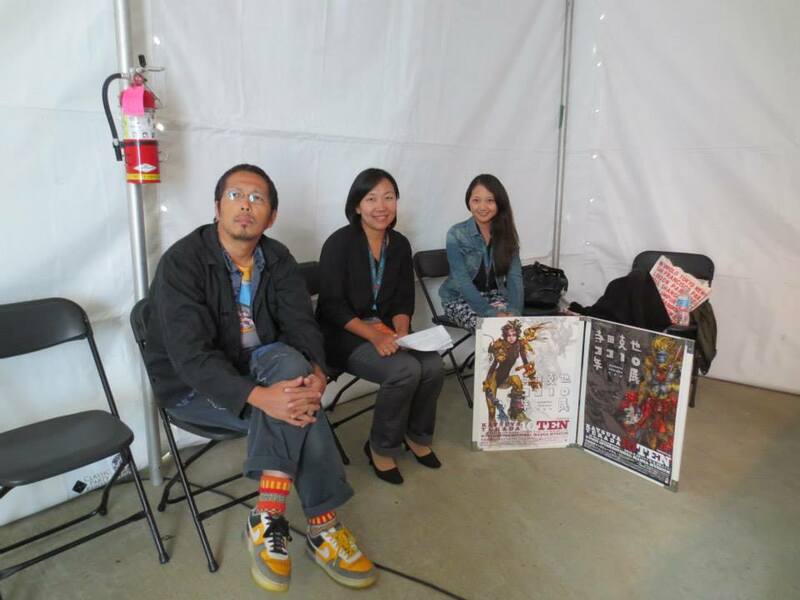 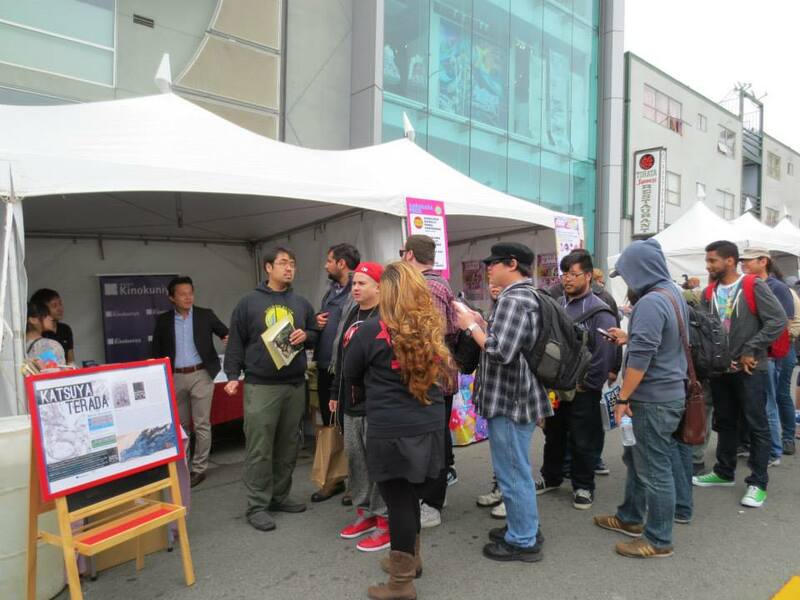 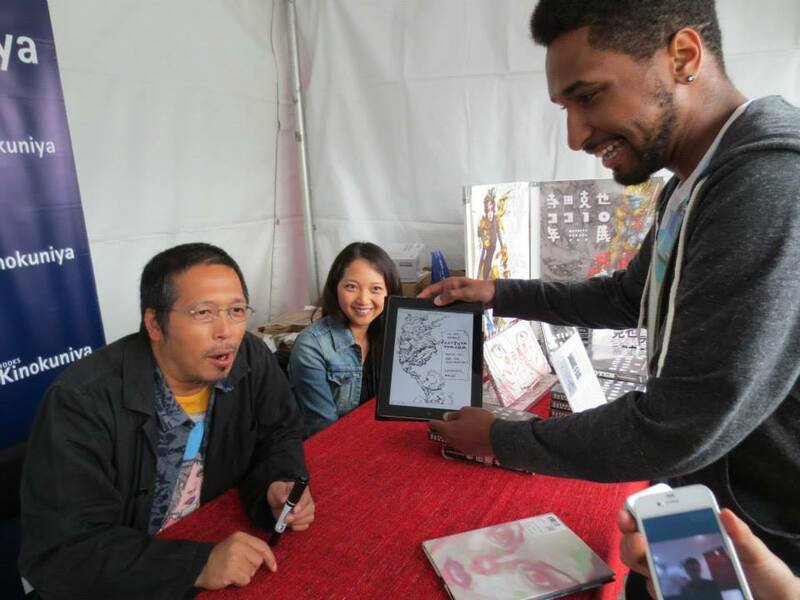 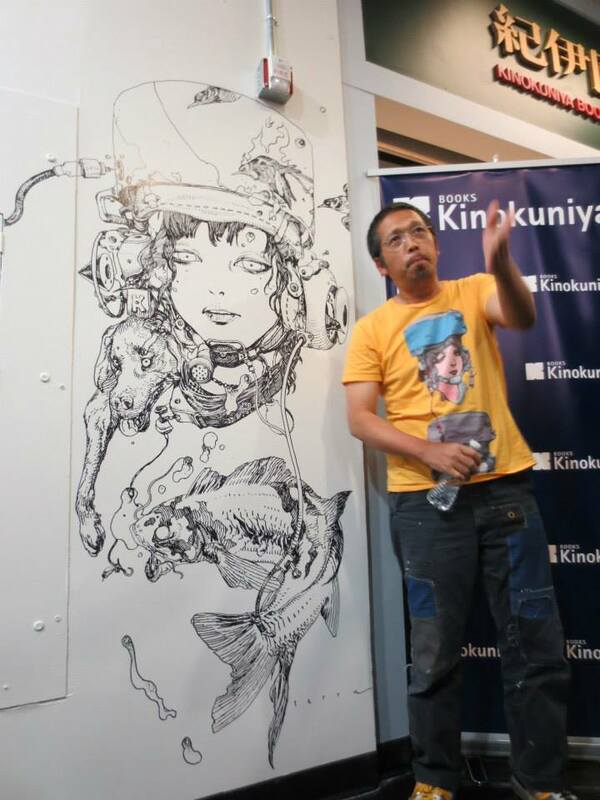 Illustrator, Katsuya "Terra" Terada, visited Kinokuniya San Francisco on Saturday, July 19, 2013. 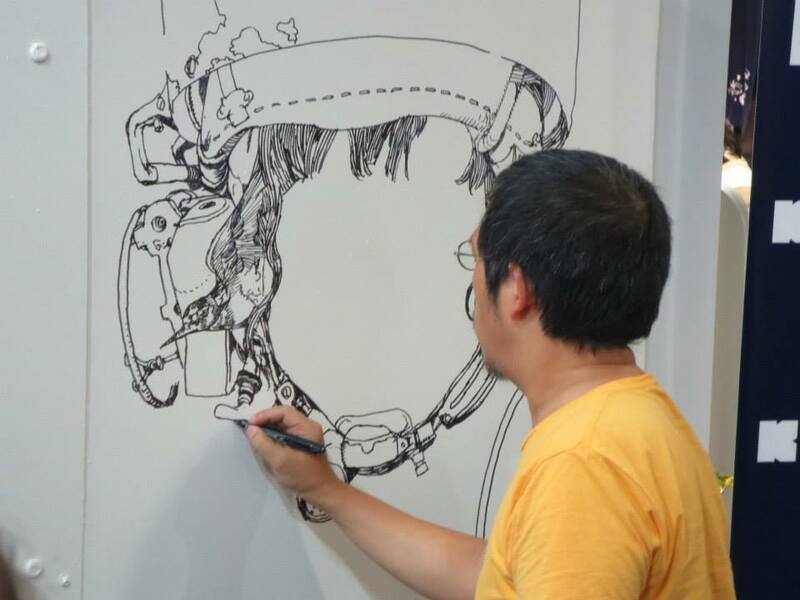 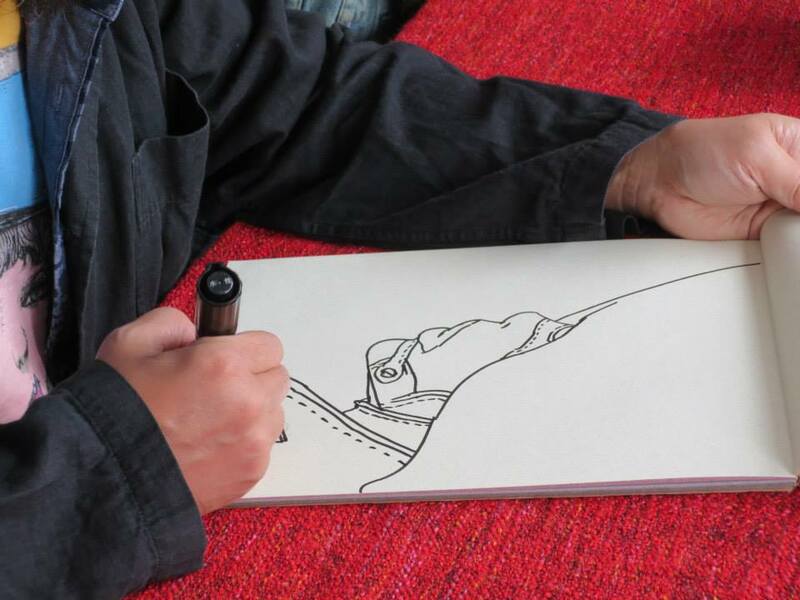 There, he made this amazing sketch with just a marker in under 2 hours with no pencil outline! 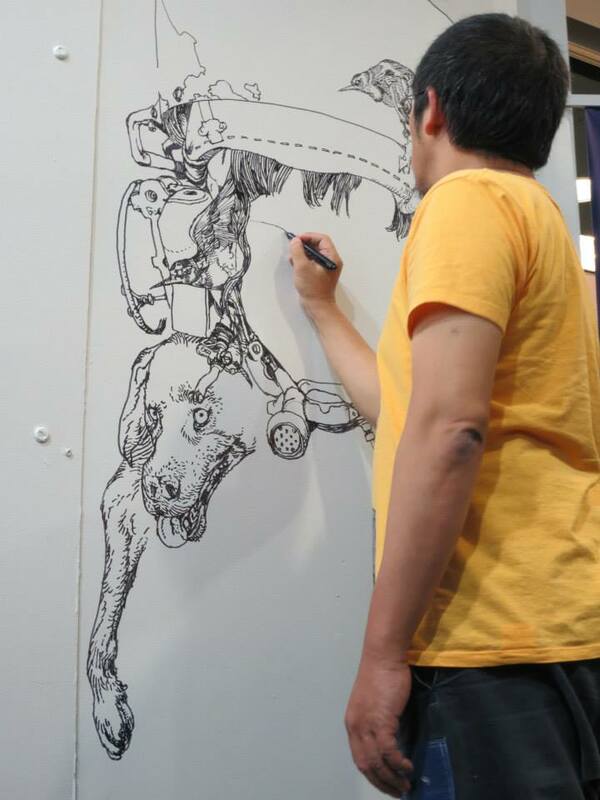 The final drawing can still be seen on the first floor entrance at our San Francisco store.